What is this Dancing Mindfulness about? Mindfulness is the practice of noticing without judgment and returning to the present moment. 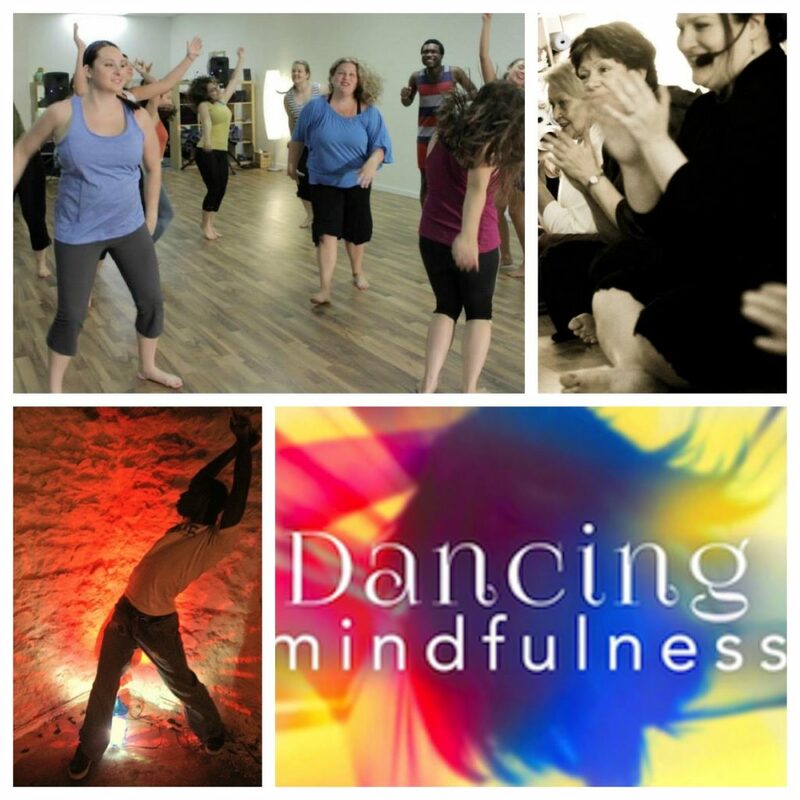 Dancing Mindfulness is a practice and approach to expressive arts therapy developed by clinical counselor and trauma specialist Dr. Jamie Marich (Pragya). Dance is the primary avenue through which we access and cultivate mindful awareness. Dancing Mindfulness classes can be any length, and they can be designed to accommodate diverse populations in various settings (e.g., yoga studios, community gatherings, clinical settings, dance studios, churches, gyms). Dr. Jamie Marich designed Dancing Mindfulness as a practice that can be easily learned by people who are experiencing the call to facilitate. The intensive is also ideal for those wanting to develop a personal practice in Dancing Mindfulness. 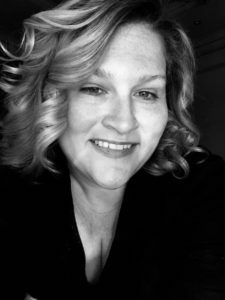 Drawing on her background as a trauma-focused clinician, expressive arts therapist, writer, and advocate, Jamie incorporates the principles of safety, flexibility, and individuality into the facilitation of Dancing Mindfulness. Continuing education available for many clinical professions; contact AYI/Dr. Jamie Marich for more information. Learn more about Jamie Pragya Marich, Ph.D.